Krithika Laddu is an Indian Actress, who is working in Tamil Television industry. She was born in Chennai, Tamil Nadu. Kruthika made her acting debut in the tamil television serial “Then Nilavu” along with Muthu Kumara Swamy, directed and produced by Thirumurugan. She also acted with well known television actors like Rajkanth, Shyam, Vishwa, Jai Dhanush and Adhavan. She has appeared in some well known television serials such Then Nilavu and Ponnunjal. Her performances in many films were lauded especially in “Chennai 600028 II” which was one of the Best films of the year 2016. She worked with some of the top names of that time like Krithika in “Chennai 600028 II” along with Anjena Kirti, Maheswari Chanakyan, Sana Althaf and Vijayalakshmi. Kruthika currently doing the leading role in Poove Poochudava serial along with Madhan Pandian & contestant in Super Mom reality show along with Archana in Zee Tamil, Chandralekha serial along with Sravan Rajesh in Vijay Tv and Hello Shyamala serial along with Shiva in Raj TV. Krithika Laddu as Akhila role in Ponnunjal serial. Krithika as Uma role in Chennai 600028 II film. 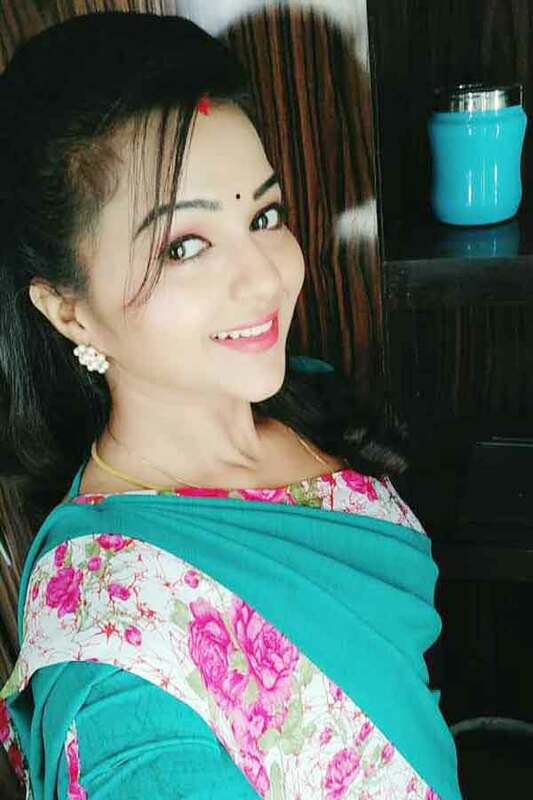 Krithika Laddu as Yamini role in Hello Shyamala serial. Krithika Laddu as Jeeva role in Bhairavi Aavigalukku Priyamanaval serial. 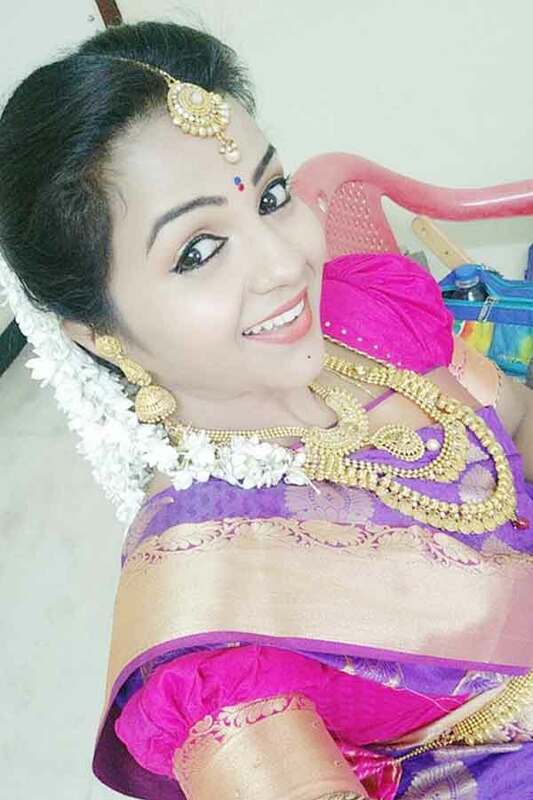 Krithika Laddu as Meenakshi role in Poove Poochudava serial. Krithika Laddu as Jeeva Sidharth/Jenifer role in Chandralekha serial. Ponnunjal, Celebrity Kitchen, Then Nilavu, Poove Poochudava, Bhairavi Aavigalukku Priyamanaval, Chandralekha, Hello Shyamala, Super Mom..
Kalaabam (Short film), Chennai 600028 II, Muthina Kathirika.